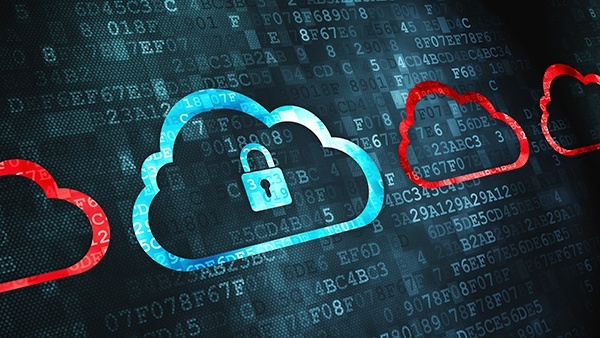 Cloud Security - How secure is your Critical Business Data? This White Paper is designed to help you address the cyber security challenges relevant to your business and make a case to your Board for the resources you need to implement an effective data security policy. It looks at data access, movement, storage and restoration, including the disciplines of identity and authentication management, network security (with practical tips on how to manage mobile working and BYOD/CYOD endpoints), data loss prevention and business continuity..